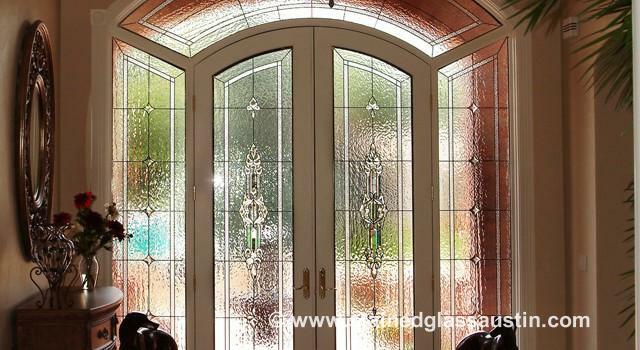 Entryways are the first thing you and your guests see when approaching and entering your home. 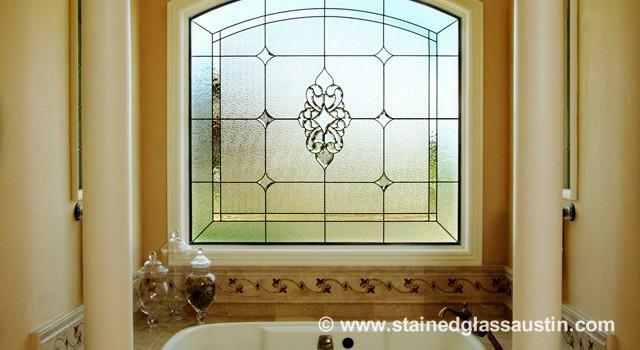 With Scottish Stained Glass, you can make a lasting first impression. 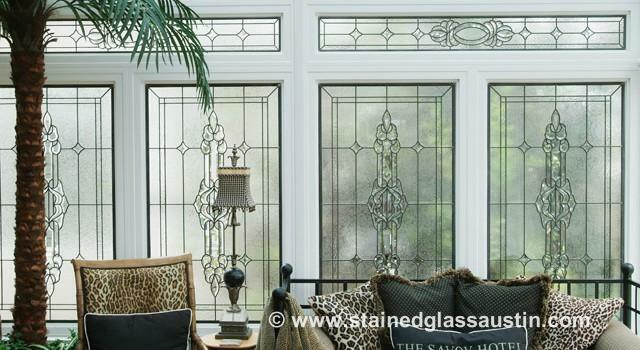 All of our stained and leaded glass windows are custom designs. 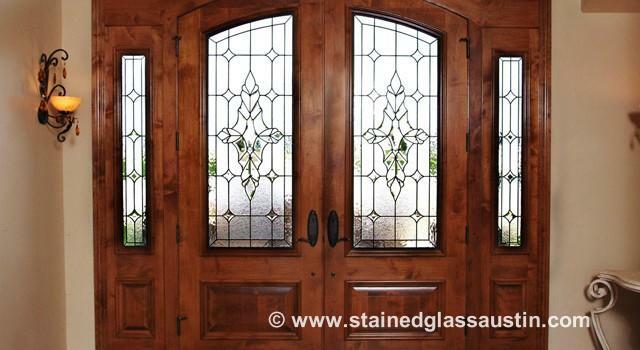 This allows us to create pieces for any size or shape of sidelight, transom, or door.